Our all-over print swimsuits are insane! Rock them at the pool or festival with a scoop neckline and low-cut scoop back. 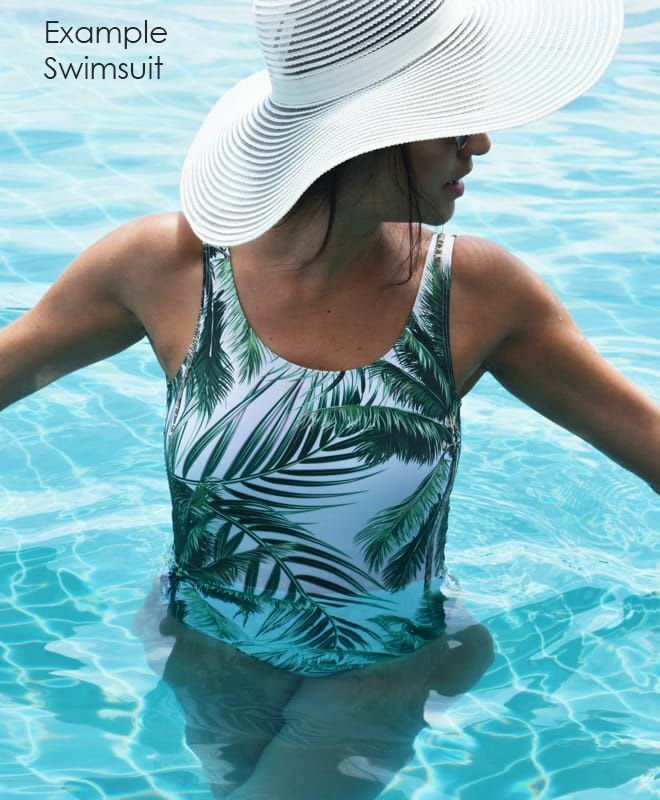 Each swimsuit is individually printed, hand cut and sewn to order in the UK. This product is made to order and returns are not accepted.